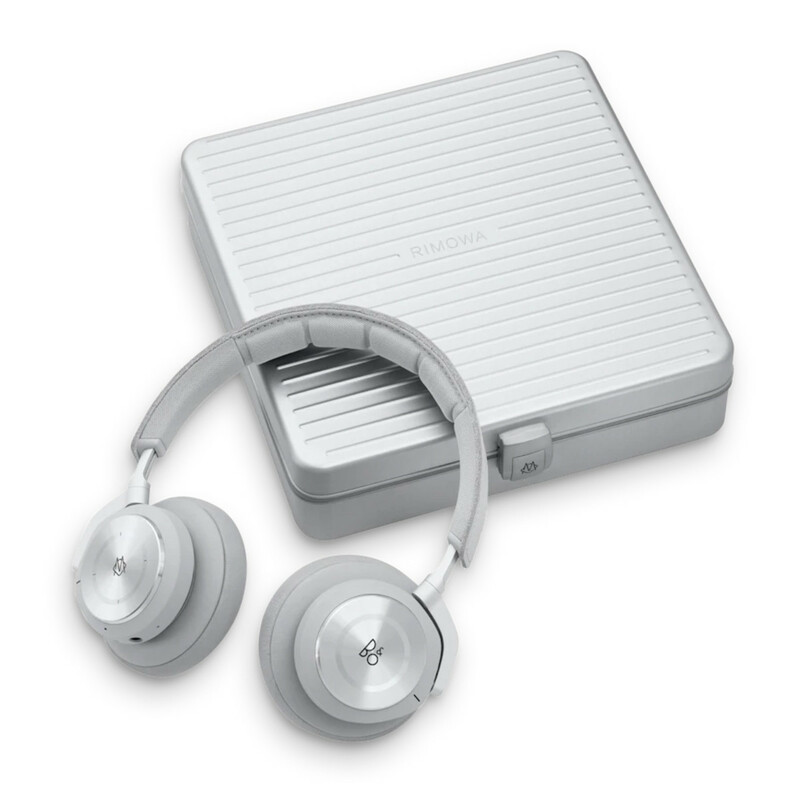 The headphones get their own aluminum Rimowa case. 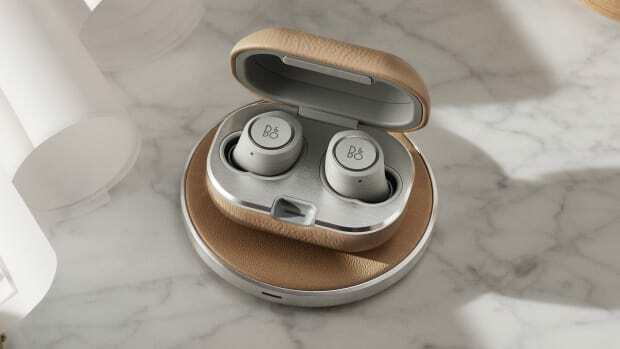 Bang & Olufsen and Rimowa are both leaders in the design field so it&apos;s only natural that the two companies have joined forces on a limited edition set. 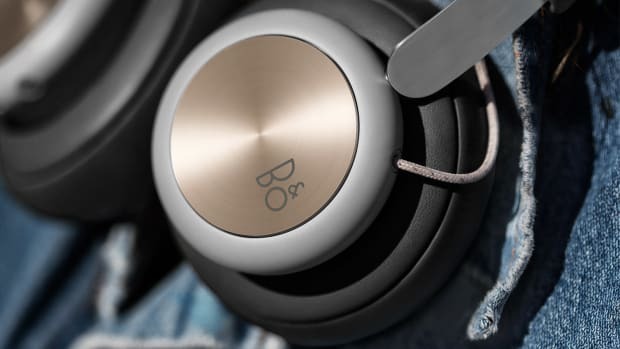 The set will feature Bang & Olufsen&apos;s Beoplay H9i noise-canceling headphones in anodized aluminum finish with soft leather detailing on the ear cup and headband. 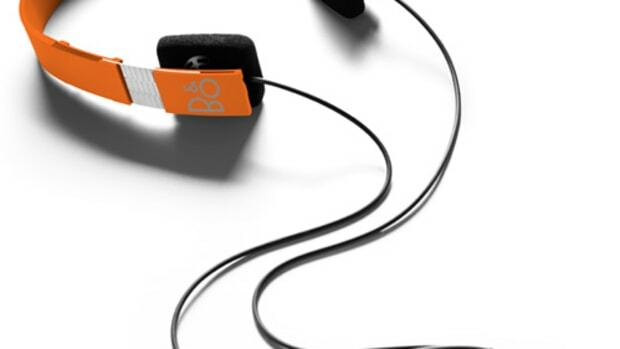 The headphones will also come with a matching silver aluminum case that is just like Rimowa&apos;s luggage, ridges and all.